Protecting your collection of a few guns or several hundred is our specialty, and we have the expertise and knowledge to give you total security and exquisite display of your prized collection. We start by considering the best option for your base room needs. Is it a concrete vault? A steel room built as an integral part of your home or business? A mobile steel walk-in safe room that can be moved to new location if needed? We will listen to your needs and offer the best solution possible. After the secure shell of your gun room is constructed we will go about building the exact interior you need. Beautiful mahogany cabinets and display racks lined with real leather may be what you want. Or perhaps you are a dealer and need just simple quantity display units. Or maybe you are on a hunting ranch in Texas and desire a more rustic hunting atmosphere in your vault. Or maybe just a middle of the road display built to keep your collection neat and nicely displayed. We have the solution. Guaranteed. 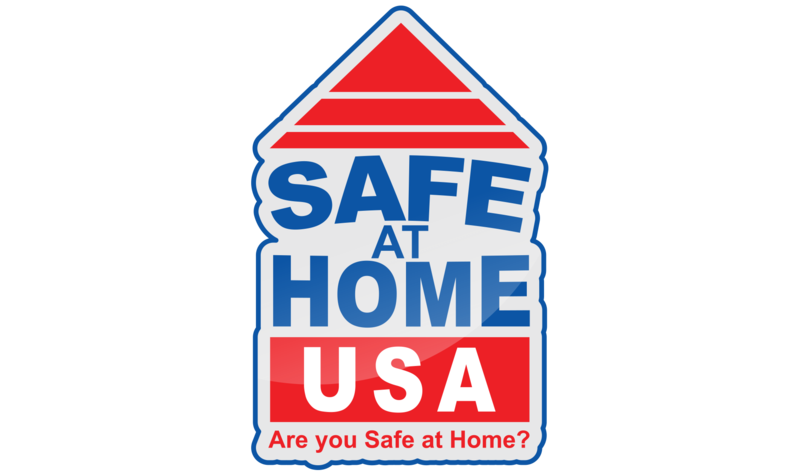 So when you are ready to build that lifetime dream of your own walk-in vault and gun room, do what many others nationwide have done: turn to the leader, Safe At Home USA. We will build to your needs and expectations and beyond. 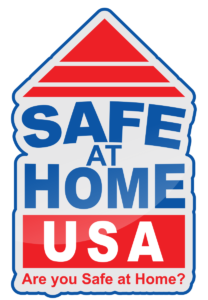 The gun displays are all I could ask for...totally professional work from Safe At Home USA!" Why delay? 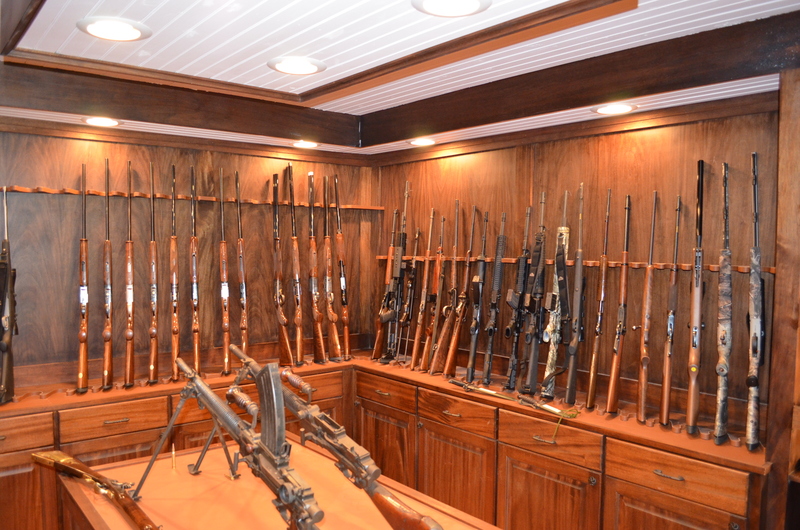 Get your custom gun room today!